Compare pricing for limo service in Las Cruces, NM. Car service, transportation and limo rentals near Las Cruces. Price4Limo has over 12,000 vehicles in our inventory with photos and prices for you to choose for your transportation needs. Getting a free quote takes less than 30 seconds and no email is required! Limo Service Las Cruces, NM. When you need the best limousine service in Las Cruces, NM, you'll find it here. 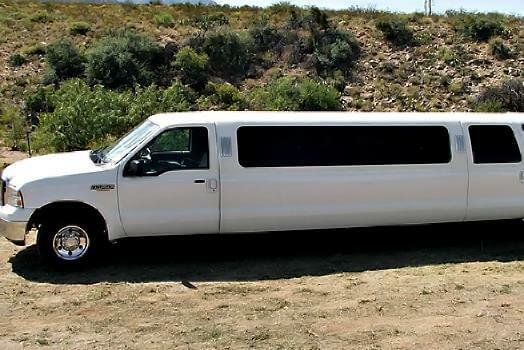 Our Las Cruces New Mexico limousine rental fleet has a reputation for providing the finest vehciles, coupled with consistent customer satisfaction. 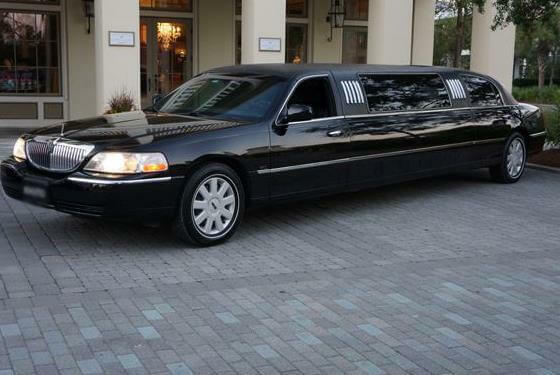 We’re known for our affordable limo prices and for having the most extensive fleet of stretch limos. From sophisticated transportation for one person to luxurious group shuttle (some of our rentals can accommodate groups of 50), you’re sure to find the limo hire that suits your needs. Our staff is available around the clock to get limo quotes for 88001, 88007, 88013 and every other nearby zip code and address. We’re also known for extending our affordable limo rentals to surrounding cities, towns and suburbs. Just click or call from Berino, Mesquite, Vado, Dona Ana, Organ, Mesilla, Radium Springs, San Miguel and White Sands Missile Range to check out the Las Cruces New Mexico Limos. All our vehicles have the latest in amenities and luxury appointments, they are each immaculate when they arrive at your door, and we even offer a white stretch wedding limousine that is sure to please even the pickiest wedding planner. Just west of the Organ Mountains in Dona Ana County, Las Cruces perches on the banks of the Rio Grande. New Mexico State University is in Las Cruces, and the city’s name actually means “The Crosses” in Spanish. With its proximity to El Paso (about 45 miles to the south), Las Cruces residents can access the best of the best. But right here in Las Cruces, there are attractions and annual events. The Whole Enchilada Festival transforms downtown into an annual party, and the New Mexico Farm & Ranch Heritage Museum preserves and presents the history of the state. La Vina Blues & Jazz Thing, Cinco de Mayo Festival and Cowboy Days are popular celebrations, and the Renaissance ArtsFaire is a November favorite. College football and pro baseball give fans plenty to cheer about with the Aggies and El Paso Diablos, respectively. There are so many occasions that can be enhanced with limousine service. 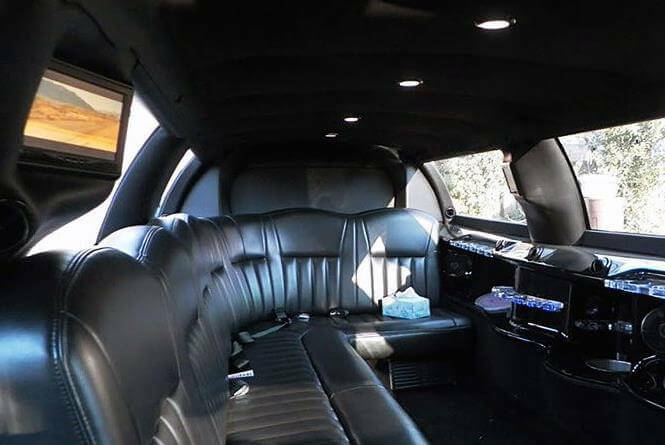 Dinner at Sunset Grill or Si Senor Restaurant and a performance at Black Box Theatre goes from an ordinary date to an extraordinary evening when you employ a Las Crucez NM Limo. Graduations and proms are great times to share with your BFFs, making a sophisticated entrance. A girls’ day in El Paso for shopping and lunch at The Magic Pan is a well-deserved break. And birthdays and anniversaries are more festive when everyone sips champagne on the easy to a show at Comic Strip Comedy Club. If you haven’t taken a look at our limo buses, you’ll be amazed at just how elegant group transportation has become. Bachelor and bachelorette parties or a road trip to cheer on the Aggies is super cool when you get prepped with cocktails or beers as your chauffeur gets you there in an Excursion. Or a simple night on the town with all your friends is way more fun when you travel together and don’t worry about parking - or driving. 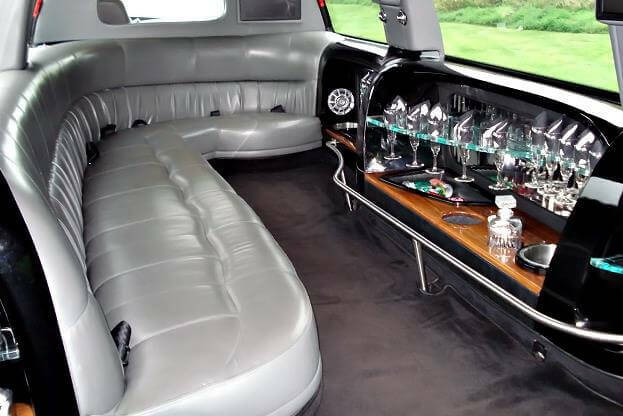 Your Escalade from Las Crucez NM Limo Rental will cause heads to turn when you arrive at Graham Central Station for cocktails. You can hop through the hot spots, with stops at Hurricane Alley Pub and Lava Rock Lounge. Make friends on the floor at Club 101 or Shadow Lounge as you dance the night away. Or plan a trip for a concert at Rio Grande Theatre.